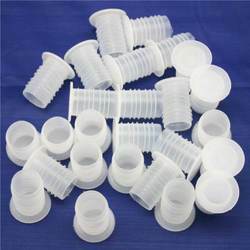 We are a prominent name engaged in manufacturing and supplying an extensive range of products like Plastic Cap, Plastic Plug & Plastic Dropper. These items are fabricated in complete compliance with the set international quality standards. 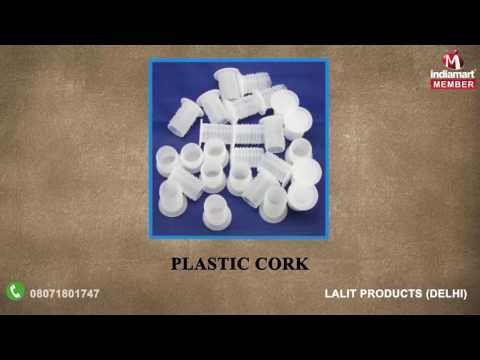 Established in the year 1976, at Delhi (India), we, “Lalit Products”, are one of the distinguished manufacturer and supplier of Plastic Cap, Plastic Plug & Plastic Dropper. 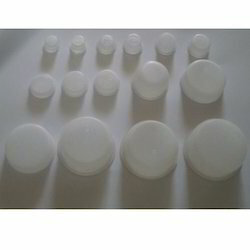 These products are precisely fabricated using the premium grade raw material and advanced technology under the supervision of talented personals, in order to meet with the set industry standards. Our offered products are extensively admired by clients due to their unique features such as durability, low maintenance and compact design. 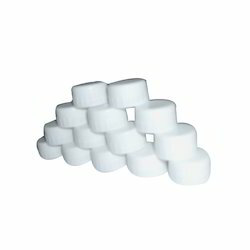 Furthermore, clients can avail the offered products from us at the most reasonable prices. We have spent a large amount of money on our infrastructure facility that sprawls over a wide area of land. Further, our infrastructure is segregated into various departments such as manufacturing, quality testing, R&D, sales and marketing, etc. in order to carry out the entire work smoothly. Also, our highly experienced team of professionals is capable in maximizing the production capacity of the firm. We have installed the latest machines and technologies in our manufacturing unit, which assist us in fabricating flawless range of products within a committed a time frame. 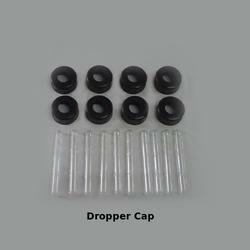 We are offering our client an excellent quality range of Plastic Dropper Cap.